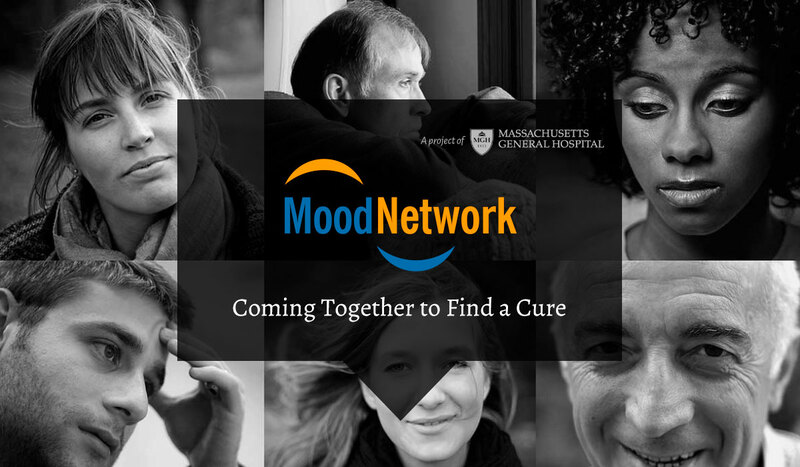 MoodNetwork, a project of Massachusetts General Hospital, is a nationwide, collaborative effort to fight depression and bipolar disorder. 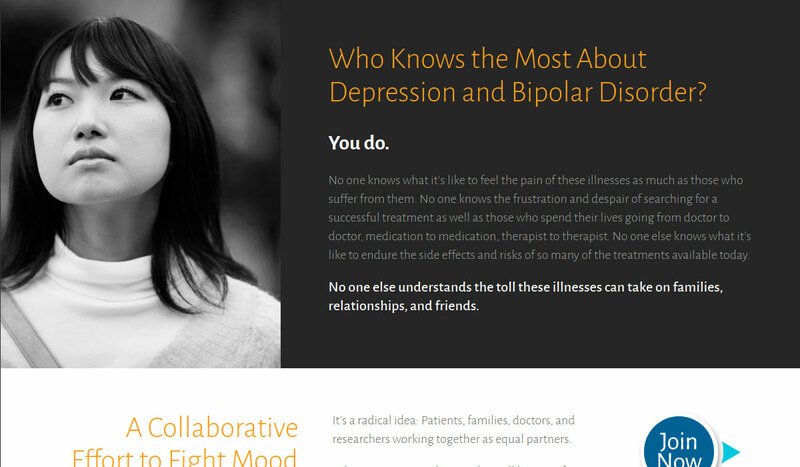 Patients work with doctors and scientists as equal partners to shape the direction of research and find the best treatment plans for each person. 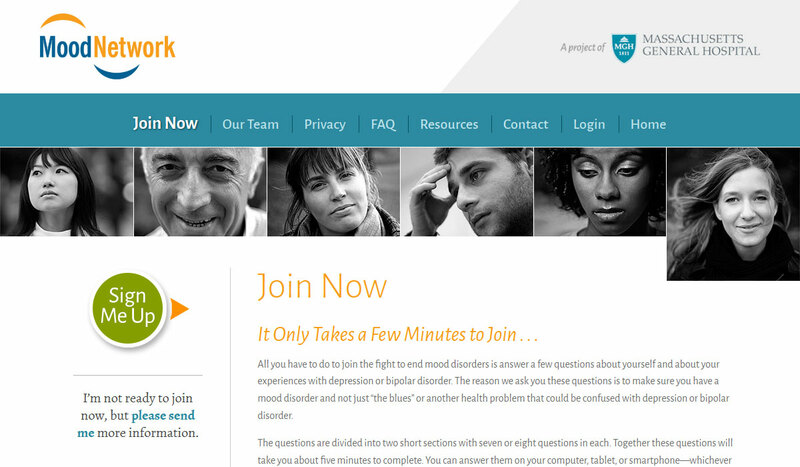 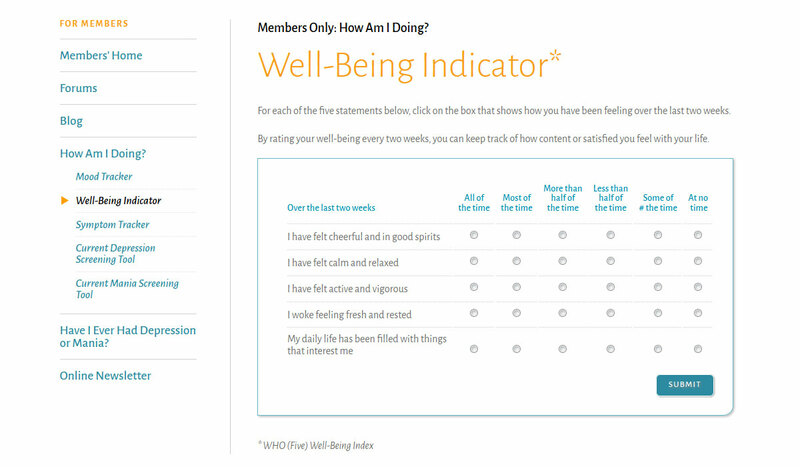 We created the initial logo for MoodNetwork and then designed both the public website and the members-only site where patients can connect with each other and clinicians in forums, monitor their progress, take surveys, and much more.